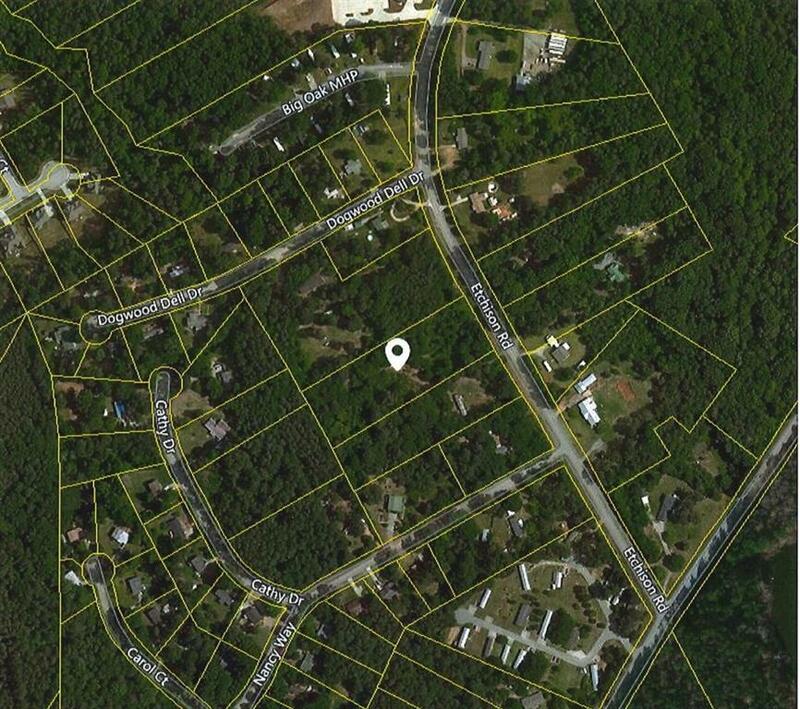 Beautiful 2.68 acre wooded tract of land. 200 feet of road frontage. This parcel cannot be divided. Per planning and development mobile homes are permitted. No metal type storage container structures are not permitted on parcel.Sellers disclosure statement, plat, aerial and Level 3 soil report available.Loganville School District. View all documents in doc folder.